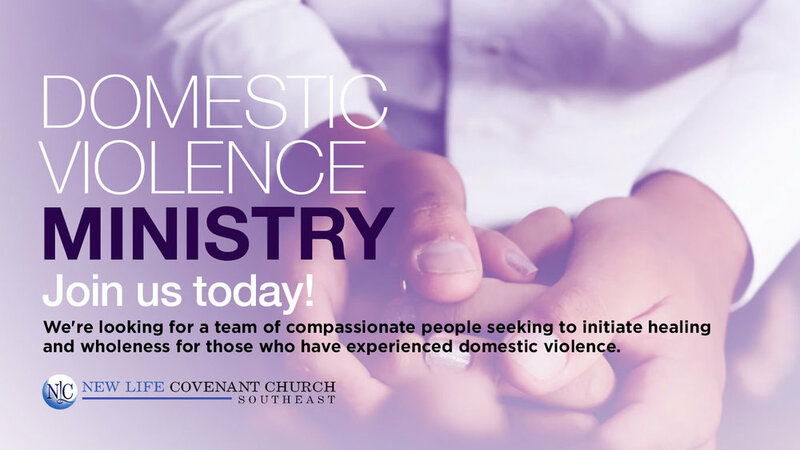 Do you want to be a part of a team of individuals working together to promote healing and wholeness for those who have experienced domestic violence? If so, please join the relaunch team for the Domestic Violence Ministry (formerly known as Beauty for Ashes). This ministry will be a “safe haven” for transparent domestic violence discussions, survival techniques, intimate events, and biblical principles that allow healing to begin. Register on our website or mobile app and attend an information session for more details.